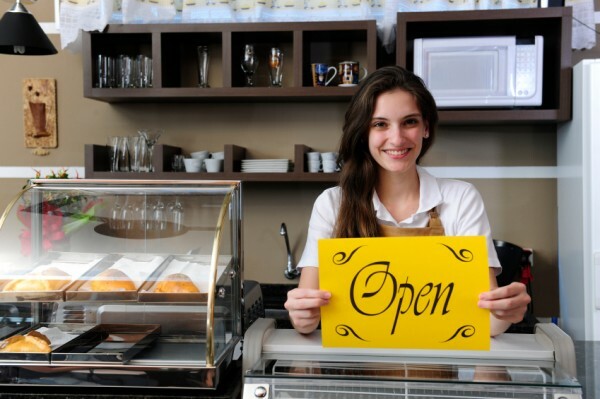 As a small business owner it takes customers to keep your business afloat. You’re probably already aware of the many methods of resources that can help you connect with those who already favor your brand and prospective clients, and with such choices things can become confusing quickly. However difficult things may seem, text marketing is always a clear choice. Today’s society has seen an influx in the use of smartphones and tablets, and research proves more people access the internet via their mobile phones and devices that through actual PCs! As a business owner being able to reach your customers and provide them with exciting information and offers is essential and text messaging enables this. Text marketing is a must if you want to get ahead in today’s world. If text marketing is not something that you are already using, take a look at 5 reasons that prove you should not wait any longer to get in on the market of text message marketing. What does three minutes mean to you? This is the average length of time that it takes to get a text message read. And, there’s also the fact that text marketing has a 90% open rate. You can always count on text messages reaching their intended target when you want them to. Furthermore this enables you to do more than ever before, including sending appointment reminders, tracking information, meeting information and one day sales, to name a few things. Almost everyone with a smartphone wants to involve themselves in a loyalty program. And, with 95% of all mobile devices enabled for text functioning, it is easy to give them what they are looking for. Whether it is alerts, offers, coupons or other information, sending text messages to customers enables you to prove that you care for your customers and help build a loyal following in the process. In fact it is one of the most affordable ways to market that you can get involved with today. There is no worry of blowing the marketing budget, and when you look into the ROI you will be thrilled with what you see. It costs a small fraction to operate a text message marketing campaign compared to other forms of marketing, and it has benefits the other guys could only dream of offering. With the right tools it is possible for anyone to conduct a great text marketing campaign. This means even individuals without tons of experience will be able to efficiently create something amazing for their customers. Not only can you reach more people via text marketing, you can also personalize and enhance their experience with your brand by giving them the offers they have come looking for. You can always create specific programs and campaigns to tailor to all.